For years now, it has been a requirement by the law for drivers to log their hours of service (HOS). 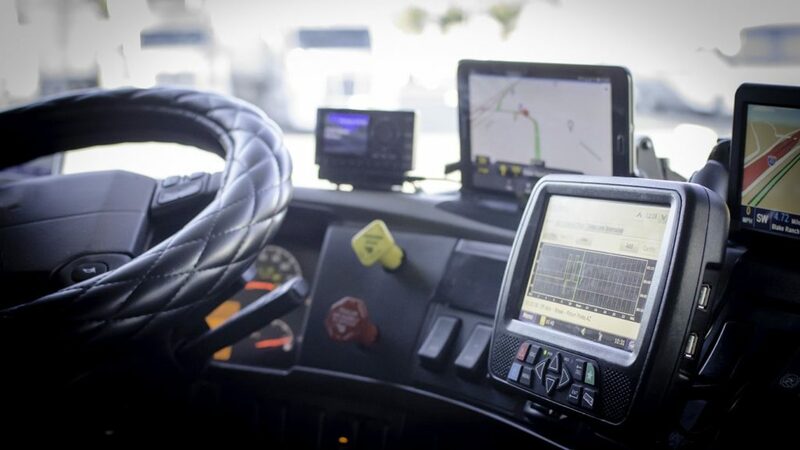 As a commercial vehicle driver or owner, you must have heard of the FMCSA mandate that requires you to install electronic logging devices (ELDs) in your vehicles. So, what exactly is an ELD? Over the years, most drivers have been using paper logs to log their hours of service. However, the FMCSA ELD Mandate—which came to effect on December 18, 2017—requires all commercial vehicle drivers to log their HOS using an ELD. In this regard, an ELD is essentially a technology that records a Driver’s driving time as well as other aspects of the vehicle automatically. 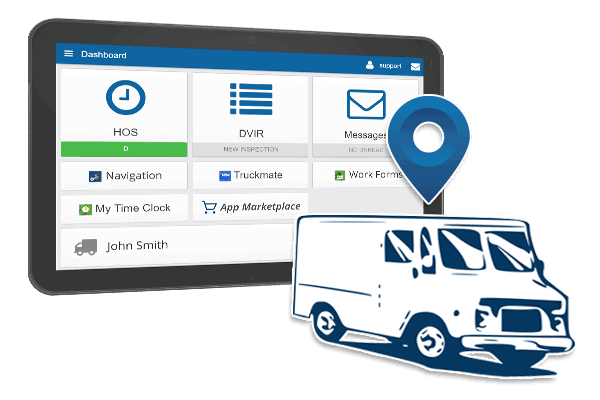 Not only does an ELD make HOS recordkeeping easier and more accurate; it helps drivers and truck owners comply with the various FMCSA and DOT regulations. According to a study by the FMCSA, there has been a 50 percent drop in log violations and a drop in crash rates by about 11 percent since the enactment of this law. The various ELD devices available today offer different features and functionalities. However, your preferred model must be compliant with FMCSA requirements. 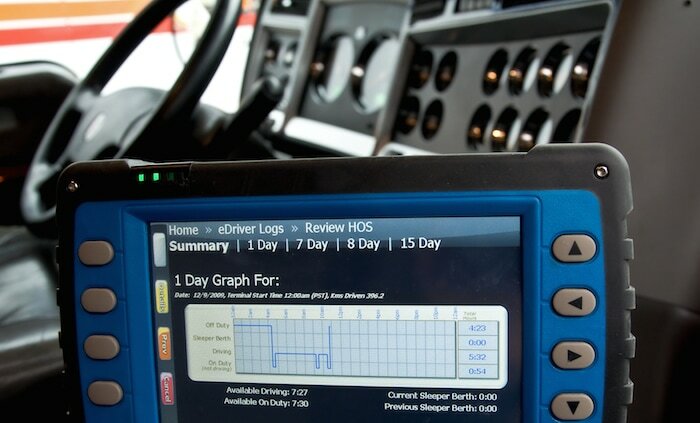 Discussed below are some of the important things you need to know about ELDs. 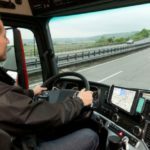 2 Who Is Required To Install An ELD? 2.1 So, who is exempt of the ELD mandate? 3 What About The Grandfather Clause? 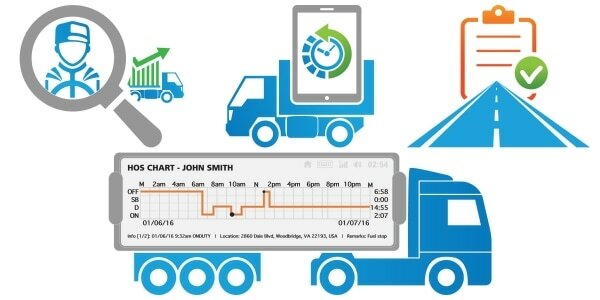 In order to understand what an electronic logging device is and its purpose, you first need to understand the ELD mandate. The ELD mandate was proposed by the Federal Motor Carrier Safety Administration (FMCSA). The mandate is essentially aimed at reducing number of accidents caused by commercial vehicles and improves road safety on American roads. According to the FMCSA and Department of Transportation (DOT), most accidents involving commercial vehicles are caused by driver fatigue. Prior to the enactment of the ELD mandate, there were laws governing the number of hours a driver should drive in a day. However, enforcing such laws was not easy because most drivers were using paper logs to document their HOS. As such, most drivers would manipulate the paper logs in order to drive longer than they are supposed to. This resulted in fatigue; hence increased the likelihood of such drivers causing a road accident. Since these devices are temper proof, a violation in any of the DOT and FMCSA laws will definitely lead to a penalty. In order to avoid violations and improve their safety scores, drivers are now being forced to comply with such laws. This has, in turn, improved road safety significantly. 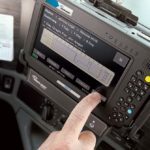 Who Is Required To Install An ELD? Now that you know what an ELD is and what it does, you must be wondering whether you are required to have one in your vehicle. As you may have learned, not all the vehicles are required by the FMCSA ELD mandate to have electronic logging devices installed. 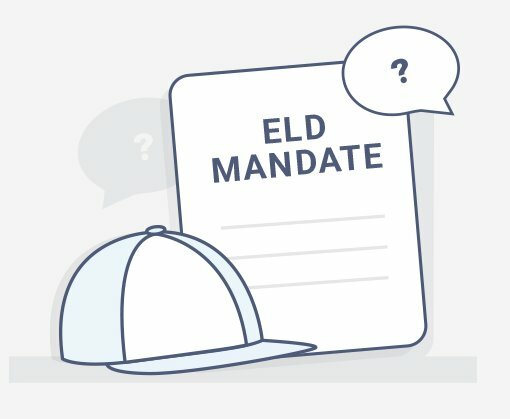 So, who is exempt of the ELD mandate? Generally, the mandate applies to almost all CMV drivers in the country—which translates to about 3.5 million commercial drivers. While all drives who maintain Record of Duty Status (RODS) are required to have an ELD in their vehicles, there are exceptions to this rule. 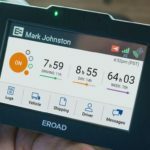 This brings about confusion among commercial vehicle owners and drives as to who should use and ELD and who should not. The 30-day period limitation does not necessarily refer to a month. As such a period between July 20 and August 20 would constitute a 30-day period. Whenever short-haul drivers drive more than they are required to by the short-haul limitation or just do not qualify for the short-haul exception, they are required to maintain RODS. This is often done using paper logs. If such a driver was to do this for more than 8 days within a span of 30 days, he or she is required to use an ELD. What About The Grandfather Clause? As far as the ELD mandate is concerned, many drivers and commercial vehicle owners are still confused about the ‘Grandfather Clause’. So, what should you do if you had an AOBRD installed in your vehicle before December 18, 2017? This is essentially what the grandfather clause is all about. If you had AOBRD installed in your vehicle before the mandate was enacted, there is a provision that allows you up to 2 years to install an ELD. This being the case, such drivers may continue to use the AOBRDs up to December 16, 2019. As such, it is safe to conclude that the grandfather clause only extends the mandate deadline by two years for vehicles that had AOBRDs installed before December 18, 2017. However, there are several things that you need to know about this clause—just to be clear. 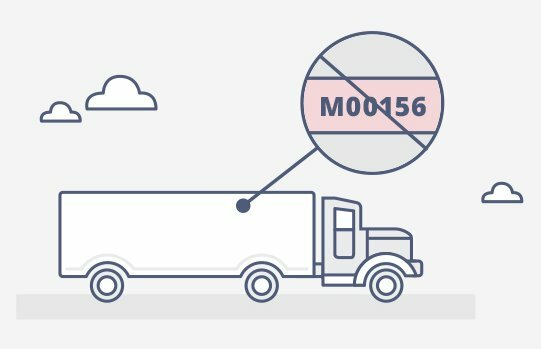 The AOBRD you have must comply with the criteria and requirements stipulated by the FMCSA in 49 CFR 395.15 for it to qualify for this extension. As you can see, it makes no sense for you to install an AOBRD in your vehicle now; this clause only covers the vehicles that had AOBRDs installed prior to the December 18, 2017 mandate deadline. 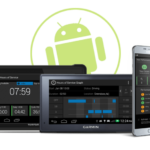 Rather than using paper logs, the FMCSA mandate that came to effect on December 18, 2017 now requires drivers to log their HOS using ELDs. Since its enactment, this mandate has seen a reduction in accidents involving commercial vehicles. However, some drivers and owners do not know whether they actually need to use and ELD. Throughout this article, you have learned the essence of these gadgets as well as who is required to use them. If you fall within the provisions of the grandfather clause, you only have two more years, December 18, 2017, to install the right ELD in your vehicle.